How to Reduce Calcium Scores ? Jim has an elevated coronary calcium score in the 95% percentile indicating high risk for future heart attack. He is being treated by his cardiologist with daily aspirin and atorvastatin (lipitor), a statin drug to reduce cholesterol. Currently we are following a number of similar patients with elevated coronary calcium score treated with statin drugs by their cardiologist. The elevated calcium score indicates higher risk for future coronary event such as chest pain, angina, heart attack etc. Current cardiology dogma dictates treatment with statin drugs to lower cholesterol, thus preventing heart disease. The problem with this cardiology dogma is the cholesterol theory of atherosclerotic disease has been falsified by many studies which are summarized nicely by Dr. William R Ware from the University of Ontario. 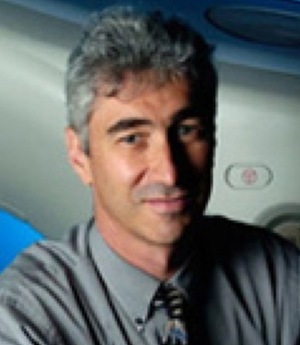 Dr Ware’s fine article in Medical Hypotheses 2009, reveals there is no correlation between serum cholesterol and the amount of atherosclerotic plaque when reviewing either autopsy studies or coronary calcium score studies. (9) Thus, the theory that elevated cholesterol causes atherosclerotic plaque is essentially falsified. Two randomized trials using statin drugs to reduce calcium scores showed disappointing results. 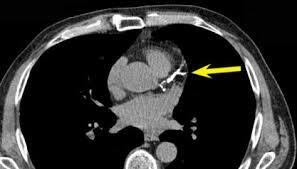 (10,11) Left Image CAT scan showing calcified coronary artery (yellow arrow). What Interventions Have Been Successful in Reduced Calcium Score ? As we can see from the above studies, statin drugs are quite effective for lowering cholesterol, yet fail to slow progression of calcium score. Again, this provides even more evidence falsifying the cholesterol theory of atherosclerotic heart disease. Perhaps we should look elsewhere for a treatment modality in the patient with elevated calcium score. Left image courtesy of Matthew J Budoff MD and OCWeekly Magazine. In the first study published in 2006 Journal of Nutrition, twenty three “high risk” patients maintained on a stable dose of statin drug and aspirin were randomized to either placebo or 4 mL of AGE (1200 mg Aged Garlic Extract). After one year of treatment, the Aged Garlic group showed a 7.5 % progression of calcium score, considerably lower than the 22.2% progression in the placebo group. (1) Remember that both groups were maintained on statin drugs during the one year study. Left Image: Fig 2 showing Aged Garlic Group left and placebo right. 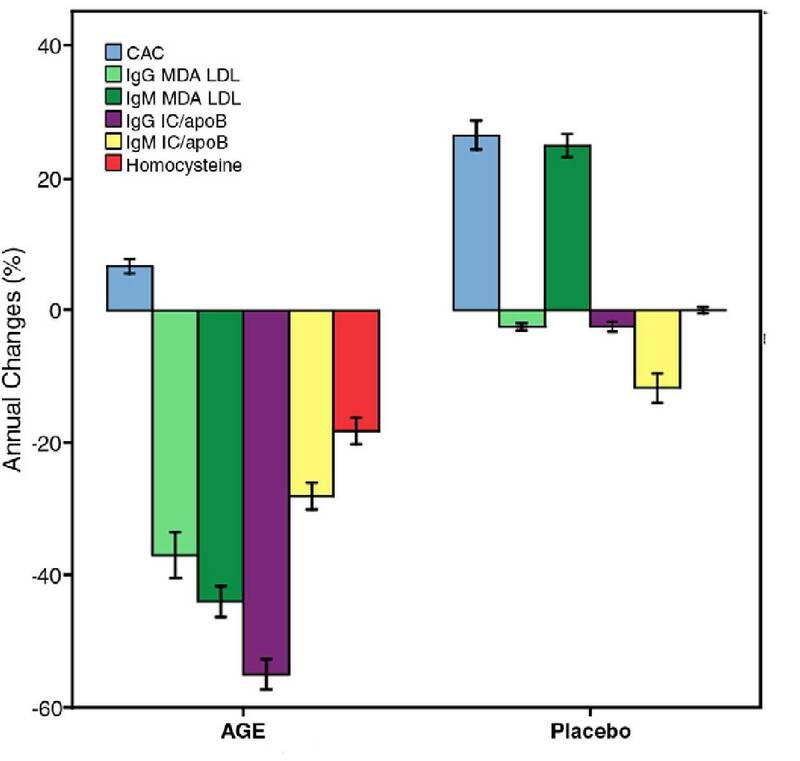 Aged Garlic Group(left bars) shows lower progression of calcium score (blue bar), reduction in IgG IgM MDA LDL, IC/apoB oxidative bio-markers and reduction in Homocysteine (red bar) compared to placebo (right). Courtesy of Aged garlic extract retards progression of atherosclerosis Budoff Preventive medicine 2009 . A third study by Dr Matt Budoff in the 2012 Journal of Cardiovascular Research randomized 65 firefighters to one year treatment with either Aged Garlic plus Co-Q-10 (Kyolic Aged Garlic-Co-Q10 Formula 110, Wakunaga ) or to placebo. (3) Some were taking statin drugs. About 25% of the Aged Garlic+CoQ10 were on statins, compared to 31% of placebo group were on statins. After one year of treatment the aged Garlic group showed less progression of calcium score (32 vs. 58 absolute) and (18.9% vs 27.4%). CRP was also lower in the Garlic group. See Left Image :Table One courtesy Budoff 2012 (3). In a 2013 study by Dr. Kumar, Garlic was found beneficial as an adjunct to Metformin 500 mg twice a day (BID) in obese diabetics. (12) Garlic lowers blood pressure has been found useful in hypertensive patients. (13) In addition, Garlic has anti-microbial properties and has uses as an anti-microbail agent (4-8). My previous article discussed the failure of the cholesterol hypothesis, and recent revelations about atherosclerotic plaque as infected biofilm, and the association with increased gut permeability, also called “Leaky Gut”. This would certainly explain our somewhat paradoxical findings in the three studies by Dr Matthew Budoff showing Garlic more effective than statin drugs. A natural antimicrobial agent, the lowly Garlic bulb, shows ability to retard progression of calcium score while the high and mighty statin drug fails, even though cholesterol is reduced. 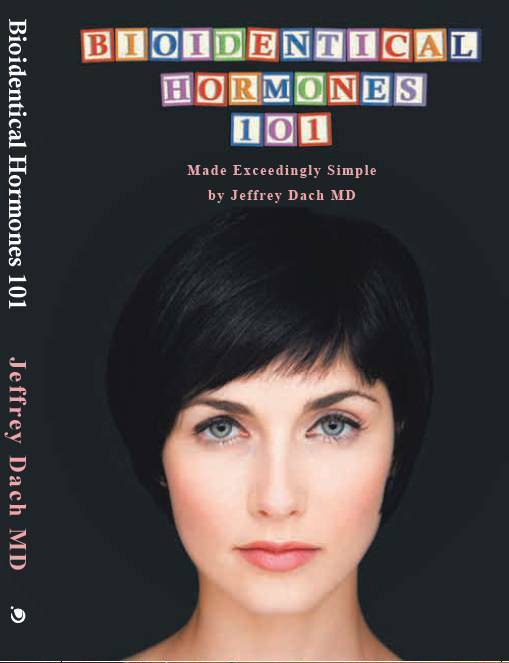 Eliminate NSAIDS, PPI’s which cause dysbiosis and leaky gut. Eliminate Pesticides, Glyphosate and GMO food, eat Organic. Budoff, M. J., et al. “Aged garlic extract supplemented with B vitamins, folic acid and L-arginine retards the progression of subclinical atherosclerosis: a randomized clinical trial.” Preventive medicine 49.2-3 (2009): 101. METHODS: In this placebo-controlled, double-blind, randomized trial (conducted 2005-2007), 65 intermediate risk patients (age 60+/-9 years, 79% male) were treated with a placebo capsule or a capsule containing aged garlic extract (250 mg) plus Vitamin B12 (100 microg), folic acid (300 microg), Vitamin B6 (12.5 mg) and l-arginine (100 mg) given daily for a 1 year. All patients underwent coronary artery calcium scanning (CAC), temperature rebound (TR) as an index of vascular reactivity using Digital Thermal Monitoring (DTM), and measurement of lipid profile, autoantibodies to malondialdehyde (MDA)-LDL, apoB-immune complexes, oxidized phospholipids (OxPL) on apolipoprotein B-100 (OxPL/apoB), lipoprotein (a) [Lp (a)], C-reactive protein (CRP), homocysteine were measured at baseline and 12 months. CAC progression was defined as an increase in CAC>15% per year and an increase in TR above baseline was considered a favorable response. RESULTS: At 1 year, CAC progression was significantly lower and TR significantly higher in the AGE+S compared to the placebo group after adjustment of cardiovascular risk factors (p<0.05). Total cholesterol, LDL-C, homocysteine, IgG and IgM autoantibodies to MDA-LDL and apoB-immune complexes were decreased, whereas HDL, OxPL/apoB, and Lp (a) were significantly increased in AGE+S to placebo. CONCLUSION: AGE+S is associated with a favorable improvement in oxidative biomarkers, vascular function, and reduced progression of atherosclerosis. Zeb, Irfan, Budoff M et al. “Aged Garlic Extract and Coenzyme Q10 Have Favorable Effect on Inflammatory Markers and Coronary Atherosclerosis Progression: A Randomized Clinical Trial.” Journal of Cardiovascular Disease Research 3.3 (2012): 185–190. PMC. Web. 11 June 2015. Aged garlic extract (AGE) and coenzyme Q10 (CoQ10) have been shown to affect multiple cardiovascular risk factors. 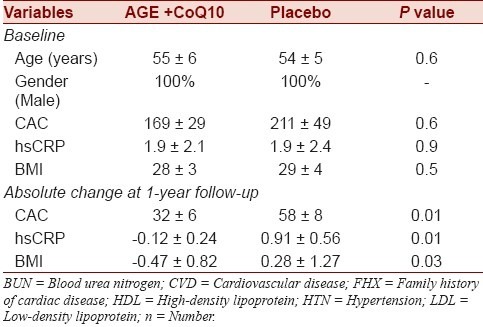 The current study evaluates the effect of AGE combined with CoQ10 on inflammatory markers and progression of coronary atherosclerosis compared with placebo. Methods and Results: In this placebo-controlled, double-blind, randomized trial, 65 intermediate risk firefighters (age 55 ± 6 years) were treated with a placebo capsule or a capsule containing AGE and CoQ10 (AGE+CoQ10, 1200 and 120 mg, respectively) daily for 1 year. All participants underwent coronary artery calcium (CAC) scanning and C-reactive protein (CRP) at baseline and at 12 months. At 1 year, mean CAC progression was significantly lower in AGE+CoQ10 (32 ± 6 vs. 58 ± 8, P = 0.01) than placebo. Similarly, CRP were significantly decreased in AGE+CoQ10 compared with placebo (-0.12 ± 0.24 vs. 0.91 ± 0.56 mg/L, P < 0.05). After adjustment for age, gender, conventional cardiac risk factors, and statin therapy, AGE+CoQ10 was associated with 3.99 fold (95% 1.3–12.2, P = 0.01) lack of CAC progression compared with the placebo. Bayan, Leyla, Peir Hossain Koulivand, and Ali Gorji. “Garlic: A Review of Potential Therapeutic Effects.” Avicenna Journal of Phytomedicine 4.1 (2014): 1–14. Print. World J Microbiol Biotechnol. 1993 May;9(3):303-7. doi: 10.1007/BF00383068. A quantitative assessment of the antimicrobial activity of garlic (Allium sativum). Rees LP1, Minney SF, Plummer NT, Slater JH, Skyrme DA. An aqueous extract of freeze-dried garlic (Allium sativum), when incorporated into growth media, inhibited many representative bacteria, yeasts, fungi and a virus. All microorganisms tested were susceptible to garlic. Quantitative assessment of the minimum inhibitory concentrations for bacteria and yeasts showed values ranging from 0.8 to 40.0 mg garlic ml(-1). Fungal radial colony growth was inhibited by at least 25% at concentrations as low as 2.0 mg garlic ml(-1). The 50% endpoint neutralization titre for rotavirus was 2.4 to 2.8 μg ml(-1). Lactic acid bacteria were the least sensitive microorganisms to the inhibitory effects of garlic. In mixed culture studies of Lactobacillus acidophilus and Escherichia coli, garlic prevented the establishment of E. coli, although the final outcome of competition was not affected. Filocamo, Angela, et al. “Effect of garlic powder on the growth of commensal bacteria from the gastrointestinal tract.” Phytomedicine 19.8 (2012): 707-711. Garlic (Allium sativum) is considered one of the best disease-preventive foods. 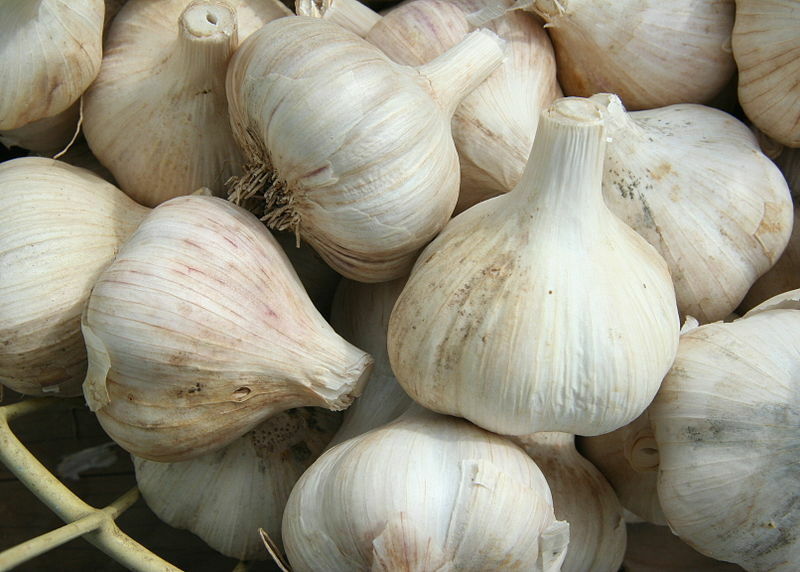 We evaluated in vitro the effect of a commercial garlic powder (GP), at concentrations of 0.1% and 1% (w/v), upon the viability of representative gut bacteria. In pure culture studies, Lactobacillus casei DSMZ 20011 was essentially found to be resistant to GP whereas a rapid killing effect of between 1 and 3 log CFU/ml reduction in cell numbers was observed with Bacteroides ovatus, Bifidobacterium longum DSMZ 20090 and Clostridium nexile A2-232. After 6h incubation, bacterial numbers increased steadily and once the strains became resistant they retained their resistant phenotype upon sub-culturing. A colonic model was also used to evaluate the effect of GP on a mixed bacterial population representing the microbiota of the distal colon. Lactic acid bacteria were found to be more resistant to GP compared to the clostridial members of the gut microbiota. While for most bacteria the antimicrobial effect was transient, the lactobacilli showed a degree of resistance to garlic, indicating that its consumption may favour the growth of these beneficial bacterial species in the gut. Garlic intake has the potential to temporarily modulate the gut microbiota. Packia Lekshmi, N. C. J., et al. “Antimicrobial Spectrum of Allium Species–A Review.” History 15.44 (2015): 1-5. 8) pdf vascular protective supplements anti_atherosclerotic Slevin Mark Vasc Cell 2012 . Slevin, Mark, et al. “Unique vascular protective properties of natural products: supplements or future main-line drugs with significant anti-atherosclerotic potential.” Vasc Cell 4.1 (2012): 9. 9) cholesterol atherosclerosis falsified coronary artery plaque Ware Medical Hypotheses 2009 Ware, William R. “The mainstream hypothesis that LDL cholesterol drives atherosclerosis may have been falsified by non-invasive imaging of coronary artery plaque burden and progression.” Medical hypotheses 73.4 (2009): 596-600. 10) Houslay, E S et al. “Progressive Coronary Calcification despite Intensive Lipid‐lowering Treatment: A Randomised Controlled Trial.” Heart 92.9 (2006): 1207–1212. PMC. Web. 11 June 2015. To evaluate the effect of intensive lipid‐lowering treatment on coronary artery calcification in a substudy of a trial recruiting patients with calcific aortic stenosis. Methods In a double blind randomised controlled trial, 102 patients with calcific aortic stenosis and coronary artery calcification were randomly assigned by the minimisation technique to atorvastatin 80 mg daily or matched placebo. Coronary artery calcification was assessed annually by helical computed tomography. Results 48 patients were randomly assigned to atorvastatin and 54 to placebo with a median follow up of 24 months (interquartile range 24–30). Baseline characteristics and coronary artery calcium scores were similar in both groups. Atorvastatin reduced serum low density lipoprotein cholesterol (−53%, p < 0.001) and C reactive protein (−49%, p < 0.001) concentrations whereas there was no change with placebo (−7% and 17%, p > 0.95 for both). The rate of change in coronary artery calcification was 26%/year (0.234 (SE 0.037) log arbitrary units (AU)/year; n = 39) in the atorvastatin group and 18%/year (0.167 (SE 0.034) log AU/year; n = 49) in the placebo group, with a geometric mean difference of 7%/year (95% confidence interval −3% to 18%, p = 0.18). Serum low density lipoprotein concentrations were not correlated with the rate of progression of coronary calcification (r = 0.05, p = 0.62). Conclusion In contrast to previous observational studies, this randomised controlled trial has shown that, despite reducing systemic inflammation and halving serum low density lipoprotein cholesterol concentrations, statin treatment does not have a major effect on the rate of progression of coronary artery calcification. 11) Schmermund, Axel, et al. “Effect of Intensive Versus Standard Lipid-Lowering Treatment With Atorvastatin on the Progression of Calcified Coronary Atherosclerosis Over 12 Months A Multicenter, Randomized, Double-Blind Trial.” Circulation 113.3 (2006): 427-437. Background— Recent clinical trials have suggested that intensive versus standard lipid-lowering therapy provides for additional benefit. Electron-beam computed tomography provides the opportunity to quantify the progression of coronary artery calcification (CAC) in serial measurements. Methods and Results— In a multicenter, randomized, double-blind trial, 471 patients (age 61±8 years) who had no history of coronary artery disease and no evidence of high-grade coronary stenoses (>50% diameter reduction) were randomized if they had ≥2 cardiovascular risk factors and moderate calcified coronary atherosclerosis as evidenced by a CAC score ≥30. Patients were assigned to receive 80 mg or 10 mg of atorvastatin per day over 12 months. Progression of CAC volume scores could be analyzed in 366 patients. After pretreatment with 10 mg of atorvastatin for 4 weeks, 12 months of study medication reduced LDL cholesterol from 106±22 to 87±33 mg/dL in the group randomized to receive 80 mg of atorvastatin (P<0.001), whereas levels remained stable in the group randomized to receive 10 mg (108±23 at baseline, 109±28 mg/dL at the end of the study, P=NS). The mean progression of CAC volume scores, corrected for the baseline CAC volume score, was 27% (95% CI 20.8% to 33.1%) in the 80-mg atorvastatin group and 25% (95% CI 19.1% to 30.8%) in the 10-mg atorvastatin group (P=0.65). CAC progression showed no relationship with on-treatment LDL cholesterol levels. 12) Kumar, Rahat et al. “Antihyperglycemic, Antihyperlipidemic, Anti-Inflammatory and Adenosine Deaminase– Lowering Effects of Garlic in Patients with Type 2 Diabetes Mellitus with Obesity.” Diabetes, Metabolic Syndrome and Obesity: Targets and Therapy 6 (2013): 49–56. PMC. Web. 12 June 2015. 13) Xiong, X. J., et al. “Garlic for hypertension: A systematic review and meta-analysis of randomized controlled trials.” Phytomedicine 22.3 (2015): 352-361. The post Coronary Calcium Score Benefits of Aged Garlic appeared first on Jeffrey Dach MD . How to Reduce Calcium Scores? Jim has an elevated coronary calcium score in the 95% percentile indicating high risk for future heart attack. He is being treated by his cardiologist with daily aspirin and atorvastatin (lipitor), a statin drug to reduce cholesterol.